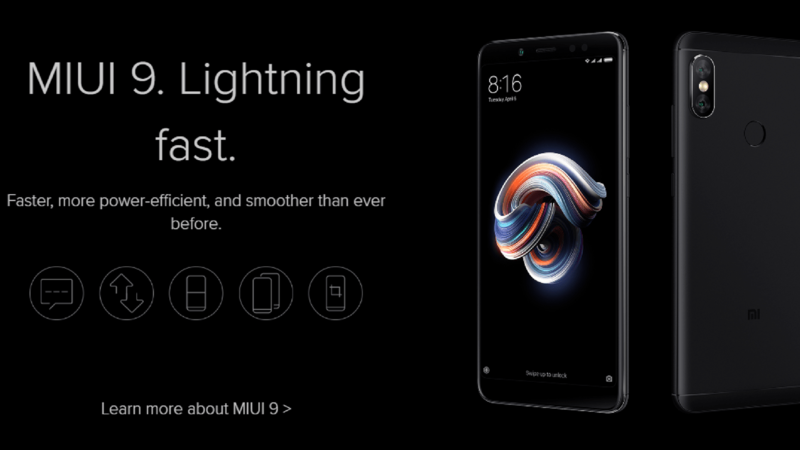 India’s best smartphone seller- Xiaomi has launched two new smartphones of Redmi series Redmi Note 5 and Redmi Note 5 Pro. These two smartphones have been launched in India in New Delhi along with the Mi TV4. The two new models will be exclusively available at Mi.com, Mi Home retail stores and Flipkart. 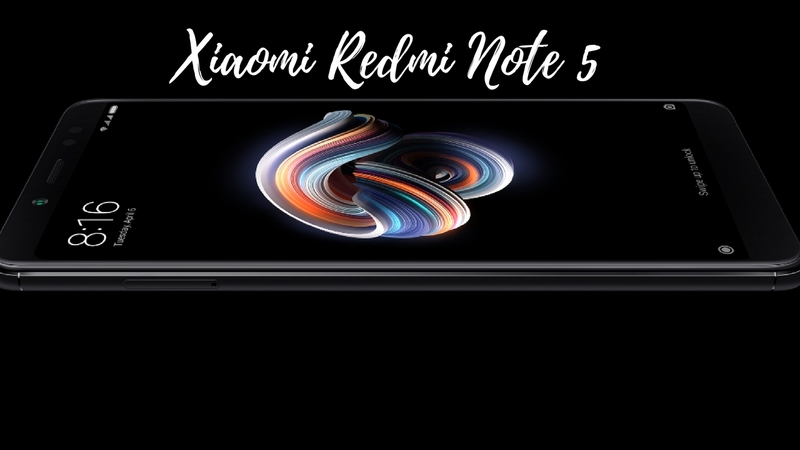 The new Redmi Note 5 models will replace the Redmi series’s popular Redmi Note 4. The attractive feature of the new smartphones is the large display of 5.99 inch, the large 4000mAh battery and the selfie-light module. Both the smartphones have similar specifications with some differences such as the high resolution front camera and a dual rear camera on the Redmi Note 5 Pro. The company has also mentioned that a Face Unlock feature will arrive in March with OTA update. The Xiaomi Redmi Note 5 is available in the price range of Rs 9,999 to 11,999 in India. The Redmi Note 5 has a hybrid dual SIM format and runs MIUI 9, octa-core Snapdragon 625 SoC based on Android Nougat. It couples with the adrenal 506 GPU and available in two variants 3GB and 4GB RAM and 32GB and 64GB expandable memory. This model has 5.99-inch full-HD (1080×2160 pixels) display with an 18:9 aspect ratio, 84 percent NTSC color gamut, 450-nit brightness and 2.5D curved glass with the rear panel fingerprint sensor. It has 12 megapixel rear camera with an aperture of f/2.2, 1.25-micron pixel size, EIS, PDAF and LED flash module. On the front, it sports a 5MP sensor complete camera with an LED selfie-light module and beautification tech. If we talk about the connectivity options, then it supports 4G VoLTE, Wi-Fi 802, Bluetooth, Micro-USB and 3.5mm headphone jack. Redmi Note 5 Pro is available in the price range of 13,999 and 16,999 in India. Alike Redmi Note 5, Xiaomi Redmi Note 5 Pro sports MIUI 9 based on Android Nougat. It too has a 5.99-inch full-HD (1080×2160 pixels) display with an 18:9 aspect ratio and 2.5D curved glass. It runs on octa-core Snapdragon 636 SoC that makes it the fastest Redmi Note Ever. It is coupled with the Adreno 509 GPU and come with two variant 4GB and 6GB RAM and 64 GB expandable memory. It bears a fingerprint sensor on the rear panel. If we talk about its camera, it bears dual rear camera with the 12-megapixel primary sensor exercising an aperture of f/2.2 and a 1.25-micron pixel size and while the 5-megapixel secondary sensor has a f/2.0 aperture and 1.12-micron pixel size. It has 20 megapixel Sony IMX376 sensor, front camera with an LED selfie-light module. Both rear and front cameras are offering Portrait mode Bokeh effects. Xiaomi Redmi Note 5 connectivity options include 4G VoLTE, Wi-Fi 802.11 b/g/n, 3.5mm headphone jack, Bluetooth and Micro-USB. Its battery capacity is 4000mAh that provide 14 hours of continuous video playback with 5V/2A fast charging. I’m Jai, The man behinds Blogging Coffee. I am a professional blogger, Digital Marketer, and Certified Google Partner. I write about Business ,Tech News,Travel, Food Recipe, YouTube Trending Video and Health And Fitness here on Blogging Coffee.